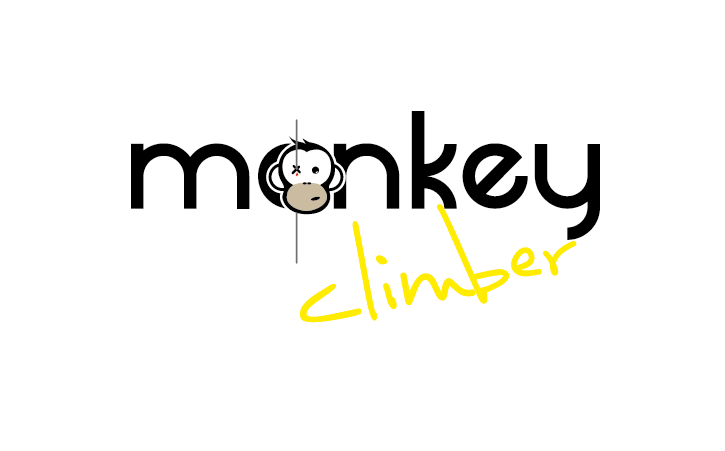 Hi peeps, our April competition ended with Marco Boer being the lucky winner of the Tempest Composite V2 + overwrap. But don’t worry, we’ve got another great prize coming up! 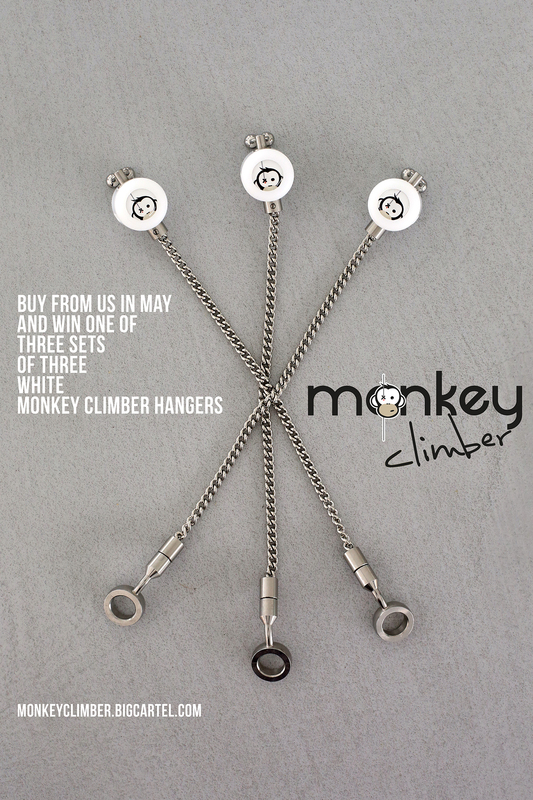 This time you have the chance of winning three sets of three white Monkey Climber hangers, which we’ve unearthed while moving premises recently. For those who know, these are rare as rook (Ringwood slang lol). Instead of doing the usual like and share, we’ve again decided to give it away to our loyal customers: everyone who orders (big or small) from our Bigcartel during the month May enters the competition automatically, three winners will be drawn randomly on June 1st, 2018. Spread the word & be lucky!